The history of the automobile industry is marked, from time to time, by models that arise to change the standards. They are famous cars that, because they so enchant the public, are consolidated in the memory of the people and become a dream of consumption of several generations. So, every good car enthusiast has a list of the most unforgettable of all time. And in order not to be left out, we also made a selection of the 15 most famous cars left in the history of the auto industry. Created in the 1930s, the Volkswagen Beetle was the “car of the people”. Built to be inexpensive, economical and reliable, the model had several innovations, such as a 4-speed gearbox and an air-cooled engine installed in the rear. It was so successful that went on to sell over 23 million units worldwide and became the film’s star If My Beetle speak … . The pioneer of mass-produced cars, the Ford Model T was responsible for popularizing the car as a private means of transportation. For its low price and quality, it sold more than 16 million units as early as the first decades of the 20th century and is still one of the 10 best selling models of all time. Perhaps the most famous of muscle cars , the Ford Mustang has been, in its varied versions, star of several films of fiction in Hollywood, turning it into a cultural icon. So much so that Ford prepared the documentary A Faster Horse , on the occasion of the 50th anniversary of the model, which even received praise from film critic. The Corolla is no less than the best-selling car in history, with more than 40 million units traded from its first generation, from 1966, to the current, 11th. What is impressive is that Corolla is still fighting for the top positions among the best sellers of the year in the world, showing that its versions have been updated according to the best in the market. 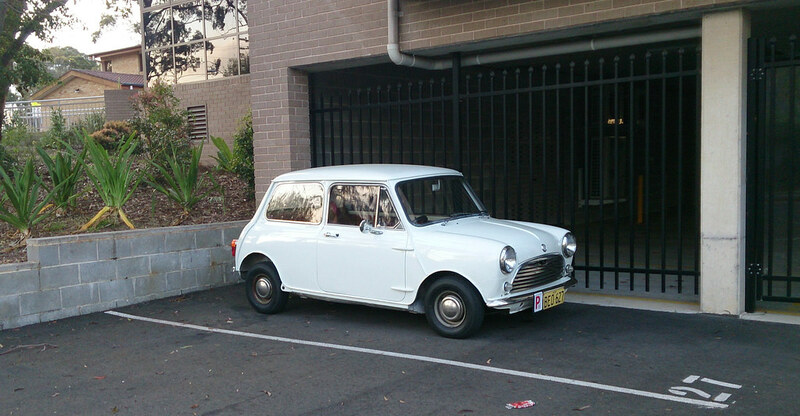 When we talk about compact cars, it is impossible not to mention the British Motor Company Mini. Its design was revolutionary, with transverse engine to maintain its size (3 meters) and its capacity (4 adults and 155 liters of luggage). It is considered the symbol car of the British automobile industry and has gained popularity by appearing on televisions around the world as the vehicle of the hilarious character Mr. Bean. Practically the definition of collector car, because only 39 units were produced so that the model could be homologated to participate in races. Its name refers to the capacity of each cylinder of its 3-liter V12 engine. Rare, beautiful and powerful: 3 characteristics that led the Ferrari 250 GTO to be bought in an auction for 38 million dollars, making it the most expensive car of all time. DeLorean was a sales flop, but it has become the epic of moviegoers and science fiction fans for its role as the time machine of the famous trilogy Back to the Future . Perhaps the same feature that made him a movie star has made him a failure in the stores: his extremely futuristic design. Besides its poor performance and its high price, of course.